Looking to spice up your Lunchtime sandwiches? 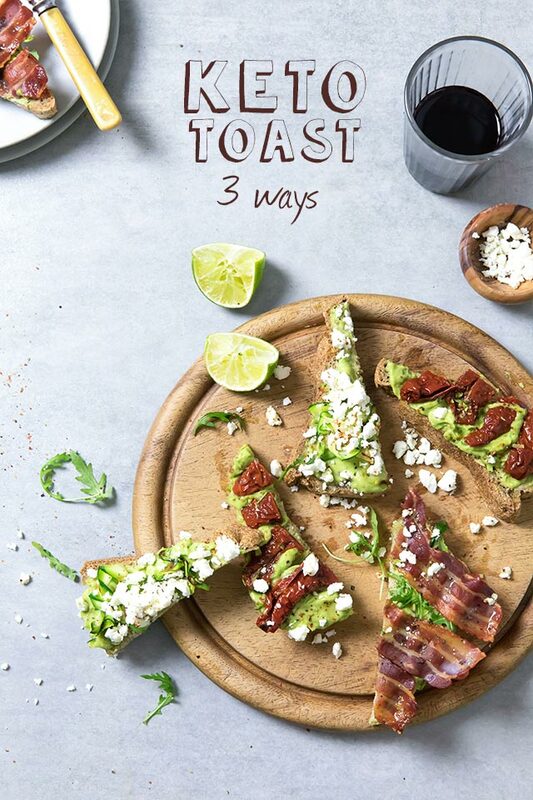 This medley of Easy Keto Toasts offers flavours to suit both meat eaters and vegetarians. Simple, quick and super speedy. All with only 4-7 grams of net carbs. 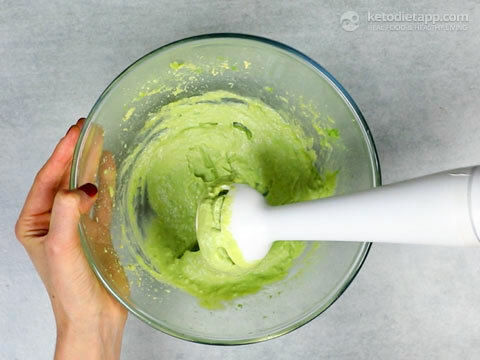 The avocado cream provides a fresh, zesty alternative to butter, full of healthy fats, preventing any unnecessary snacking. 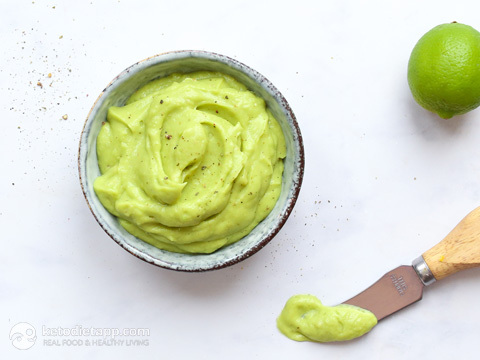 Notes: The Avocado Cream Spread will be enough for 8 toasts. 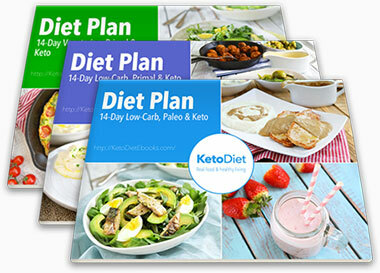 Each of the options below will result in 4-7 g net carbs per toast. The keto bread will take extra prep time but can be made in advance and frozen. 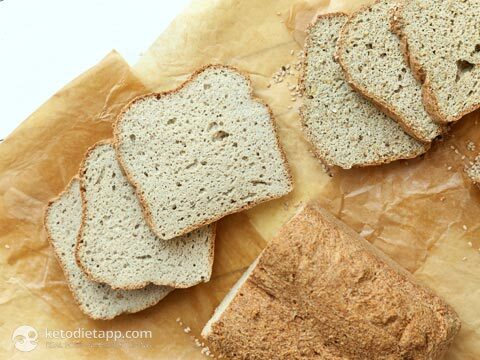 Bake a loaf of the this Keto Bread or any other low-carb bread. Optionally, broil the slices of the bread for a minute or two just before serving. 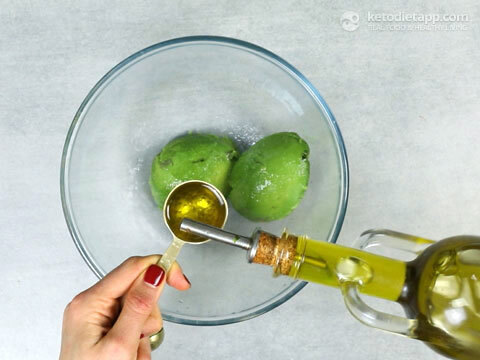 Place the avocado, lime juice, olive oil, salt and pepper in a bowl. Blitz using an immersion blender until smooth. 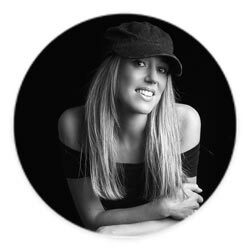 Use immediately or store in an airtight container in the fridge for up to 3 days. 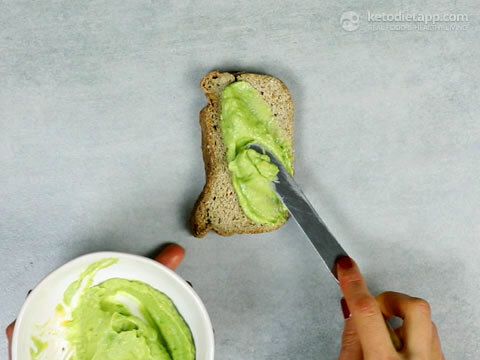 Spread the avocado cream of top of the sliced bread (optionally toasted). For Bacon and Rocket: Cook the bacon as per my Crispy Bacon recipe. 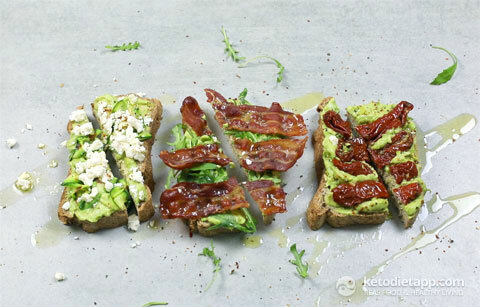 Top 1 slice of Keto Bread with avocado cream, rocket, bacon and sprinkle with black pepper. For Griddled Zucchini and Feta: Slice the zucchini thinly using a vegetable peeler. Heat the olive oil in a griddle pan. On a medium heat fry the zucchini until soft and charred. Top 1 slice of Keto bread with avocado cream, zucchini, feta and chilli flakes. 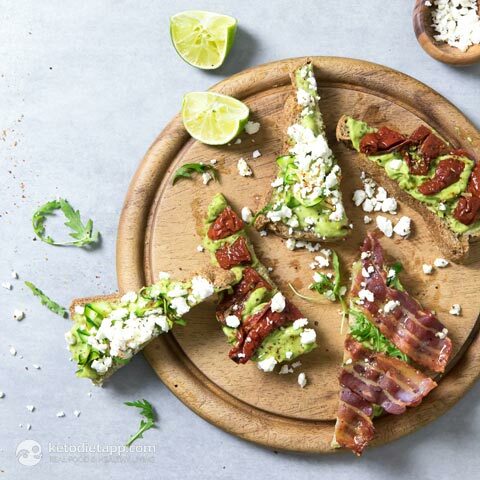 For Avocado and Sun Dried Tomato: Top 1 slice of Keto bread with avocado cream, sun dried tomatoes and chilli flakes. Optionally, drizzle with extra virgin olive oil and lime juice. Serve immediately.